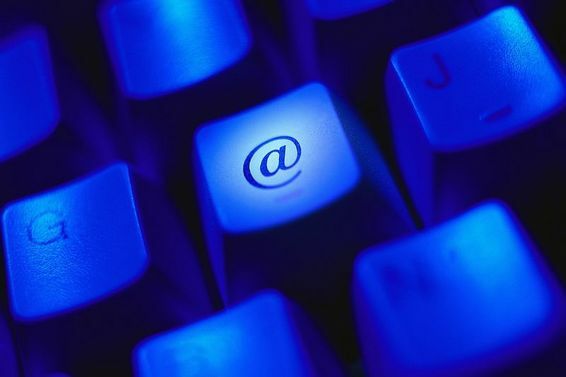 E-lectronic commerce (also known as e-commerce, e-business or electronic business) is the collective name of all trading (buying and selling) over computer/digital networks (eg the Internet or an extranet). Especially the Internet has created an explosion of e-commerce businesses (remember the dot.com-bubble). Long before the (commercial) Internet existed, online shopping was introduced through other systems like Minitel (France – 1982). E-commerce made it possible for suppliers and customers to enter,at relatively low cost, the global marketplace (through Internet). There is a difference between e-commerce and e-business (or the Flat Business as I like to call it), although not all authors agree on this topic. E-business has a broader definition and has entered the playing field before we talked about the world-wide web (as this is seen as the start of commercial e-commerce). E-business incorporates all internal transactions within the organization/business, not only the commercial ones. 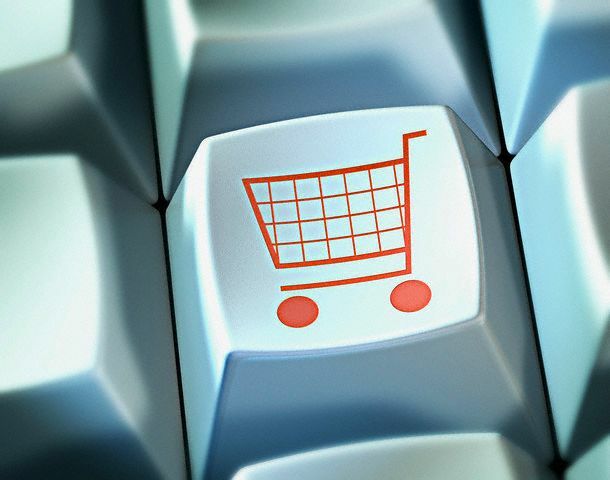 E-commerce is seen as a part of e-business, focusing mostly located on the “buy-& sell side” (e-procurement). The term “e-business” is a trademark of IBM and they were defined as “the transformation of key business processes using Internet technologies. Please be aware of the fact that many authors use these terms as synonyms, but I don’t believe that this is the way use the term. So I will work with the IBM trademark definition. Business to business (B2B) trade between two companies. Business to-consumer (B2C) commerce between a company and a consumer. Electronic markets: Goods and services are traded (bought and sold), so-called ‘business interactions’. Inter-organisational systems: organizations integrate their information via a network, communication flows and work together in this way, for example through project software, groupware and collaboration software. Customer service: providing service to customers in ways that the introduction of electronic commerce impossible.